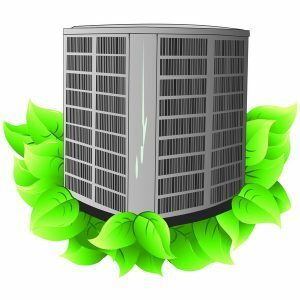 At the start of the summer, we took a look at the energy efficiency rating for air conditioners (SEER) to help you understand how modern ACs are rated and compared. We encourage customers who have an air conditioner that’s more than 15 years old to replace it with a new system—even if the current system still seems to be working adequately—because it means superior energy efficiency right from the start. That’s not only because a newer system will be in better shape. It’s also because the current crop of air conditioners are more energy efficient in general. When it comes to the size of an air conditioner in a house, the “Goldilocks Rule” applies: you don’t want an air conditioner that’s too small or too large, but one that’s just right. 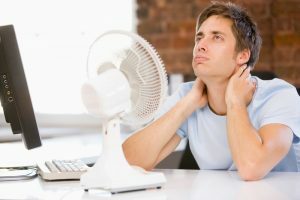 Finding the right size of air conditioner is a tricky job, however, and it’s not something you want to make a guess at. 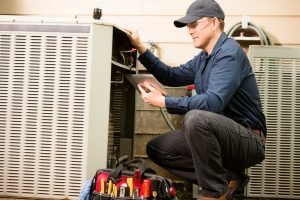 You must have skilled professionals handle the job of sizing a new central air conditioning installation so you don’t end up with either an AC that can’t keep your home cool enough or an AC that drains energy because it’s too powerful.